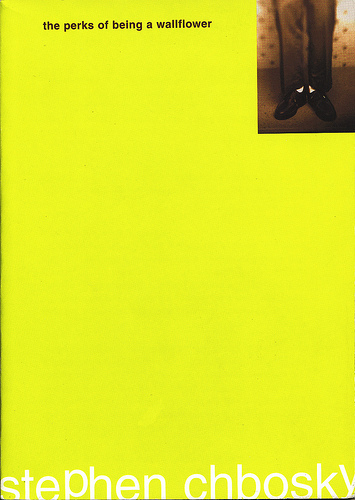 Humblebrag: Check Out My Supernatural Publication! I’m excited to share that I contributed a chapter to the book The Gothic Tradition in Supernatural: Essays on the Television Series, edited by the brilliant professor Melissa Edmundson and published by McFarland. Hands down, my favorite part of Supernatural is Charlie Bradbury, so I wrote about her awesomeness and Gothic heroism. It’s easily the best thing I’ve ever written (thanks to some amazing editors), and I can’t tell you how much fun I had on the project. I even worked a swear word into my title, because I’m a professional! If you’re interested in Supernatural, badass female characters, or Gothic themes, the book is available on Amazon, and the Kindle edition is a pretty good deal. If you’re not into any of those things, it’s cool. We can still be friends. Channeling Wonder on Sale Now! 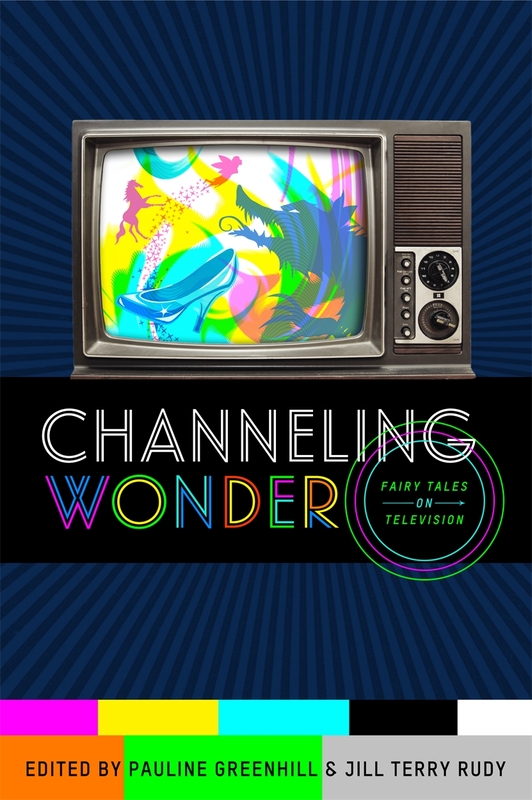 A while ago, I mentioned that I had the incredible opportunity to contribute to the book Channeling Wonder: Fairy Tales on Television, and it’s easily my biggest accomplishment of 2014. I’m astounded to hold my hard work in my hands (I mean, look at that pretty cover! ), but most of all, I’m honored and humbled to have my name alongside several rockstar academics, such as Pauline Greenhill, Jill Rudy, and Cristina Bacchilega. If you’re interested in fairy tales, television, folklore, or cultural studies, you can now buy Channeling Wonder on Amazon or for a limited time, you’ll get 40% off when you order through Wayne State University Press with promo code HS14. Happy Reading! Good news! It has been a year in the making, but I’m excited to announce my first publication in an actual book, with pages you can smell and everything! I co-authored a chapter in Channeling Wonder, an upcoming academic work that explores television adaptations of fairy tales. My chapter, “Merlin as Initiation Tale: A Contemporary Fairy-Tale Manual for Adolescent Relationships,” is the culmination of many nights spent burning the midnight oil after getting home from my day job. Now that there’s an actual cover, it finally feels real. I’m honored to be in the company of so many distinguished academics, including Pauline Greenhill, Jill Rudy, and Cristina Bacchilega. 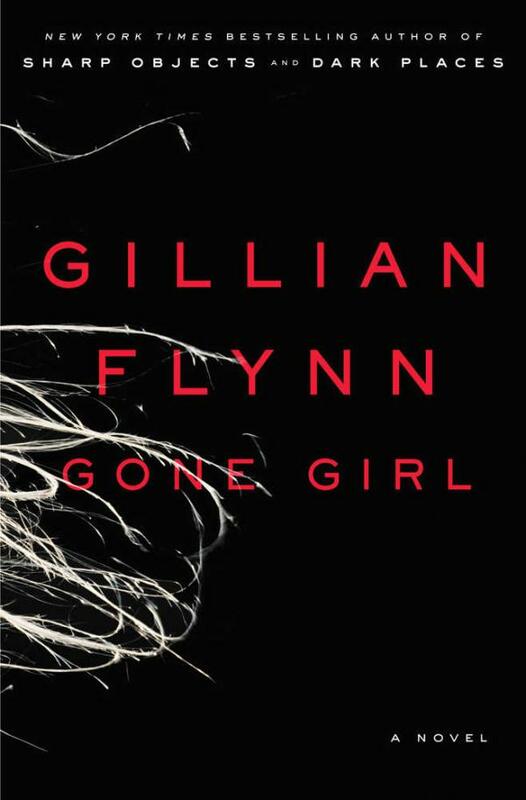 For those of you who enjoy analyzing your favorite movies and TV shows to death (like me), look for the book in October! You can find more info here.